A single day tour that will be like walking through the Bible. 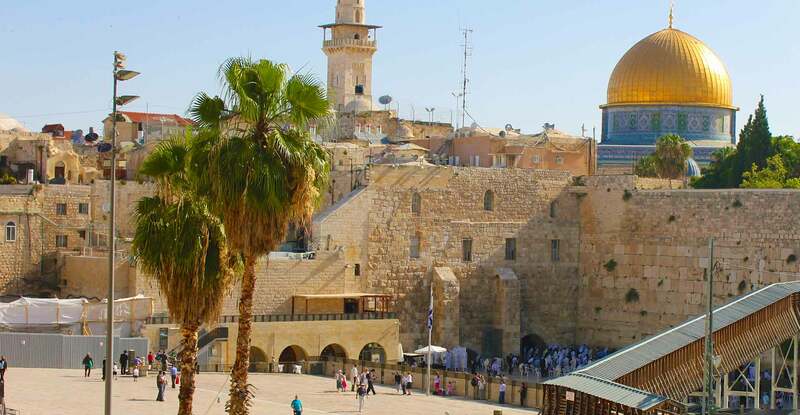 See the holiest places to all three major religions, Judaism, Christianity, and Muslim. 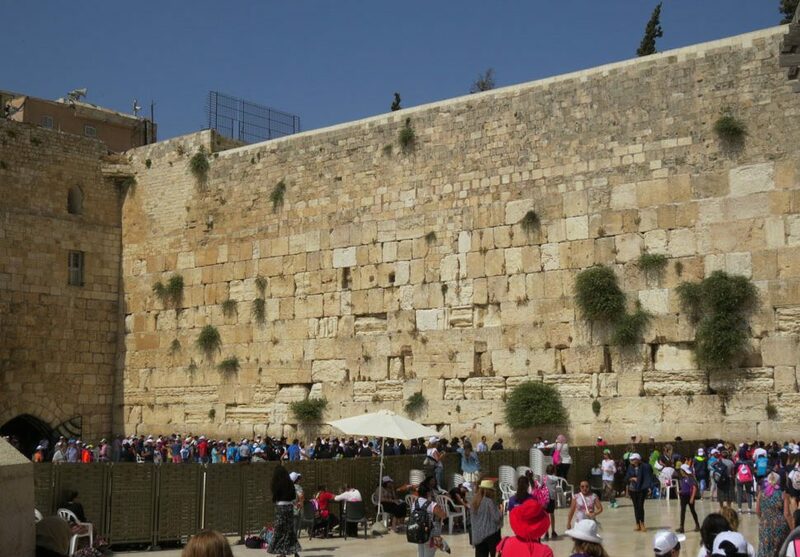 The holiest city in the World in a day. Visit all four quarters featuring the holiest sites to all major religions. 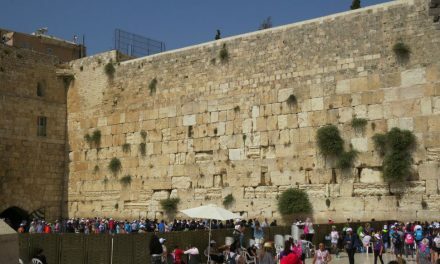 the Wailing wall, the Via Dolorosa. 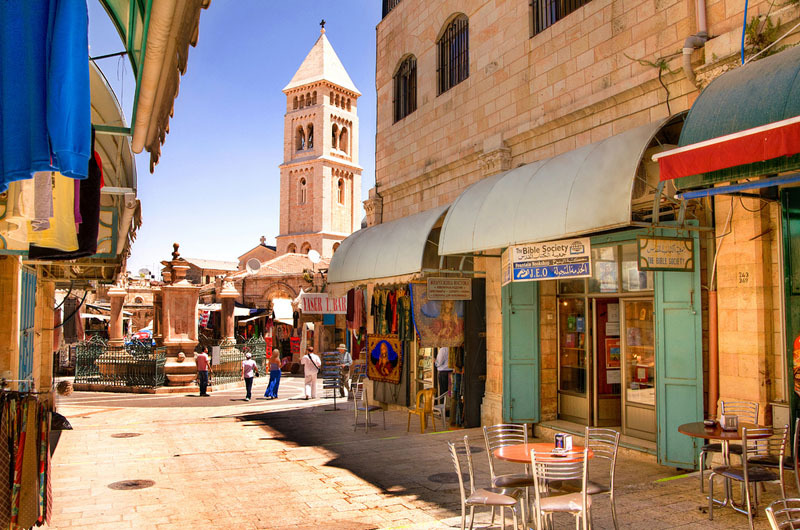 Explore this Jerusalem treasure which is sacred to Christians and Jews alike. the oldest Jewish cemetery in the world, and fantastic panoramic views. 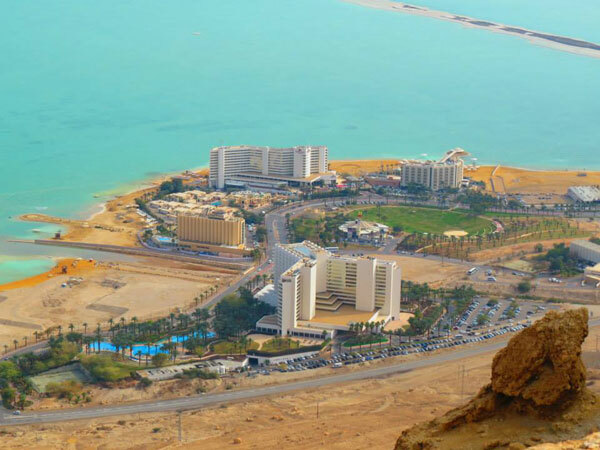 A sunrise climb of Masada along the snake path to experience amazing views over the Dead Sea and Judean Valley, a Ein Gedi and floating in the Dead Sea. 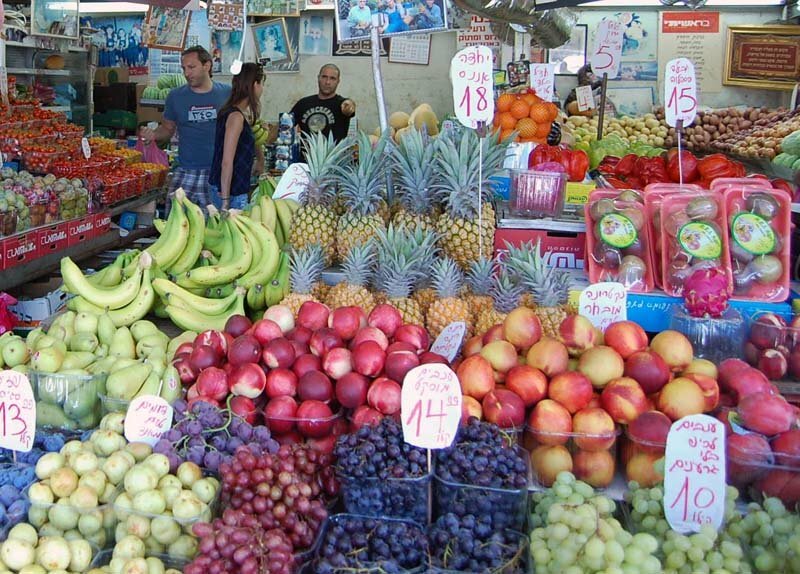 Experience the lively nightlife of Jerusalem, join fellow travelers and chat with locals. You will be amazed at what Jerusalem offers after dark. 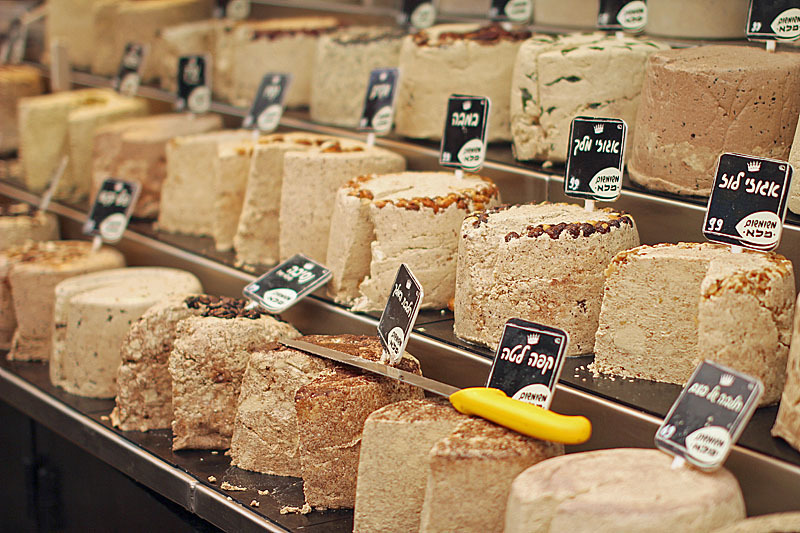 You can’t miss this famous landmark on your next trip to Jerusalem, the Mahane Yehuda market offering sights, smells, and especially the tastes in a single day experience. 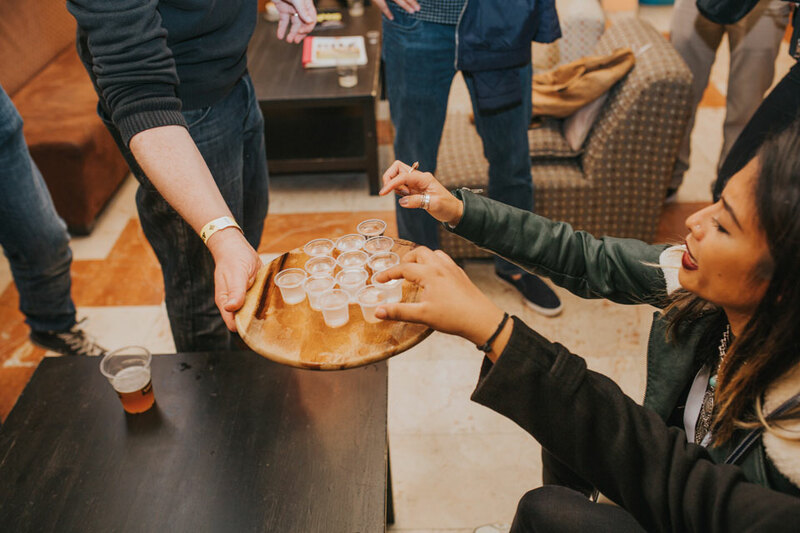 Spend an evening chatting and meeting other travelers, preparing a local favorite Humus and other vegetarian Middle Eastern specialties. 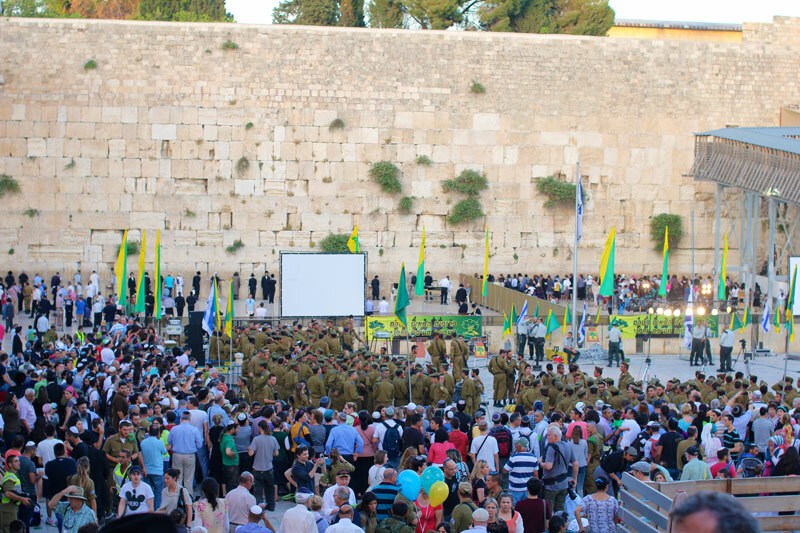 Feel the incredible energy of the beginning of Shabbat in the Holy City as thousands gather in the city for prayer and ritual and experience the indescribable atmosphere. 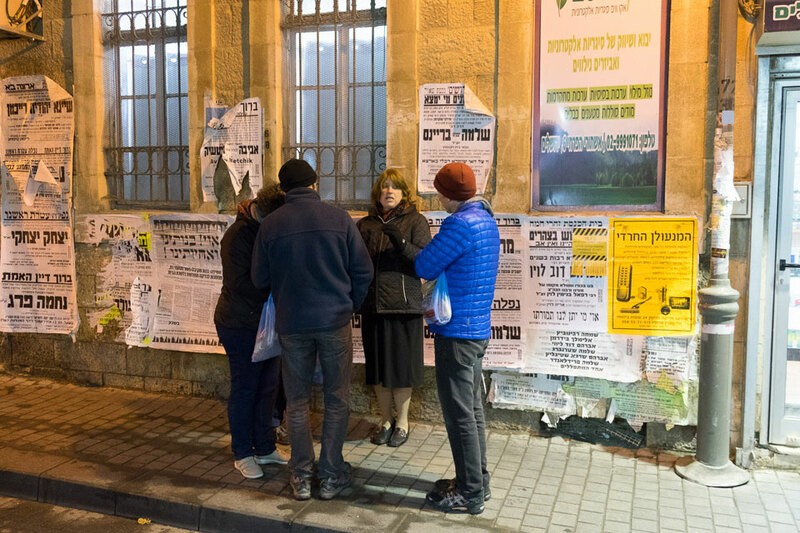 Explore and learn more about the Ultra-Orthodox Jews of Mea Shearim Jerusalem with this one day visit. 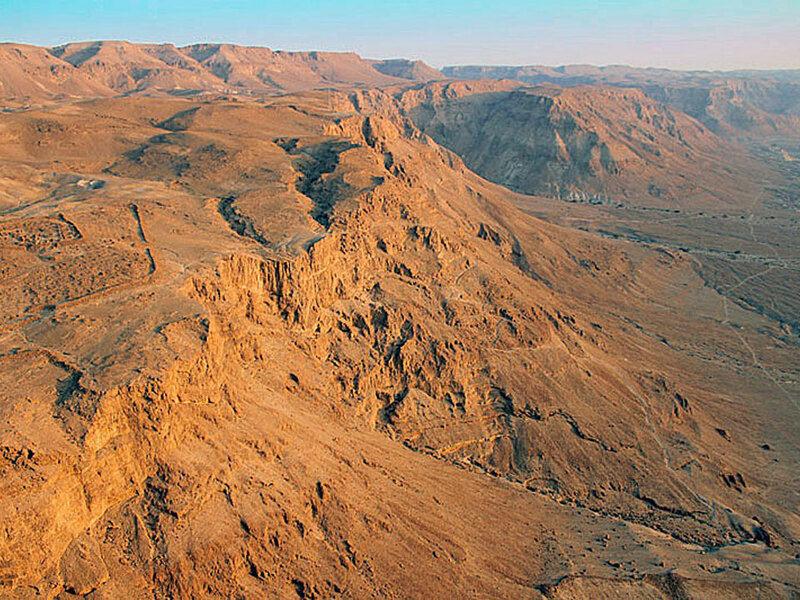 Experience the top attractions in the ancient Holy City of Jerusalem for 2 whole days, then descend into the Judean Desert to the lowest place on the planet, The Dead Sea and Masada for self guided tours. 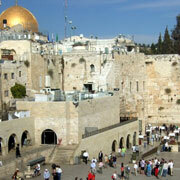 Segway Jerusalem – Enjoy an amazing up close guided tour of the best Jerusalem has to offer on a Segway. Super comfortable and easy to operate. ‘Jerusalem of Gold’ as it is fondly known, is considered holy by the three major religions – Christianity, Judaism and Islam. The city offers an experience unlike any other in the world. 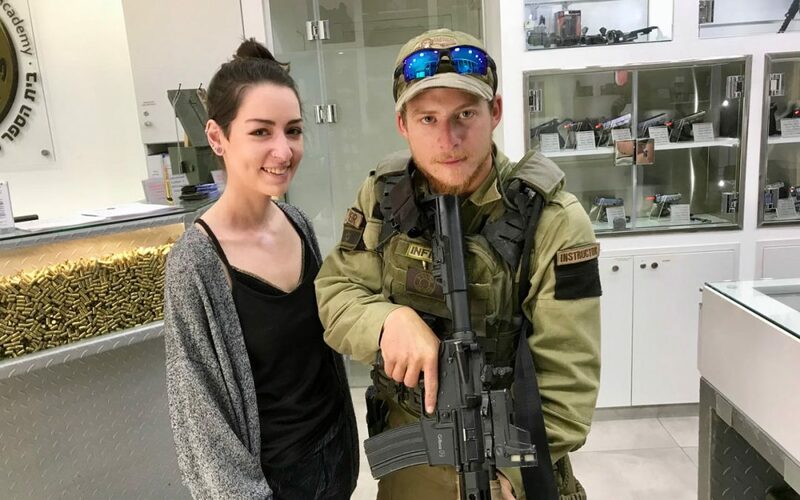 It also happens to be the capital of Israel.